The other day, Google I/O brought a host of information to journalists and developers alike. We’ve already spoken about it, taking you through the main points of the keynote, Google’s pride regarding Honeycomb’s stats and figures, the potential of Ice cream sandwich (the upcoming Android update, not the food item) and the general ambiance of the event which you can check out here. Google Voice technology is well known to the seasoned Android user (and iOS user, if you have the app), usually one of the stock widgets mounted on your home screens out-the-box, it ties in to some sophisticated software that allows for some pretty advanced search terms and not just ‘things’, it can auto-start your handsets navigation and have a desired location already set for you too! 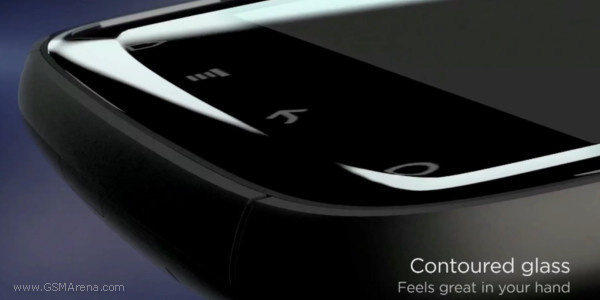 Samsung has released yet another ad for their flagship extraordinaire, the Galaxy S II. This time the main focus is on the industry-leading (so far) Exynos chipset, packing a dual-core processor, clocked at 1.2 GHz and the HSPA+ internet speeds. 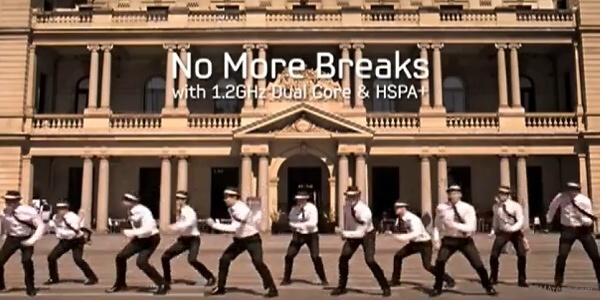 The ad promises there will be no more breaks, just smooth sailing. 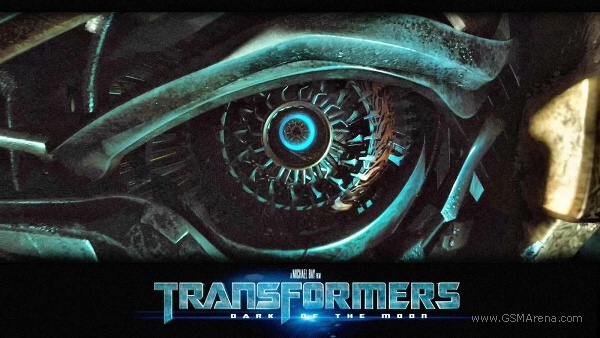 A new Transformers 3 trailer is out and it looks very cool. There’s some heavy bashing, robots flying around and splitting buildings in half, American soldiers running hopelessly and a new hot babe replacing Megan Fox. 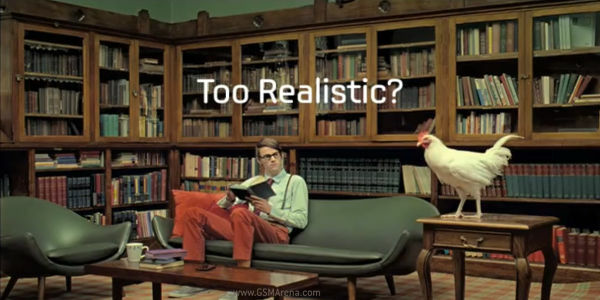 The latest Samsung Galaxy S II ad is for the birds – or, um, hens at least. Previous ads already boasted about some of the cool features of Samsung’s new flagship, but this one shows off one of my favorites – the SuperAMOLED Plus display. 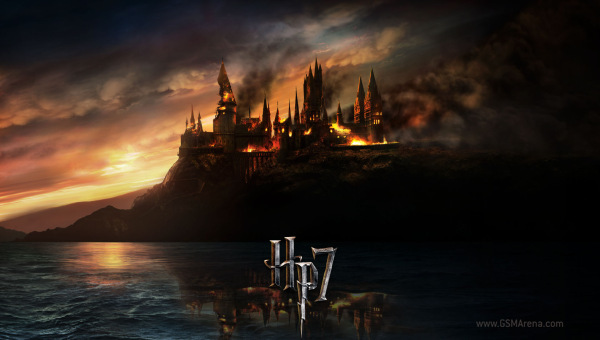 As you should well know, the last Harry Potter movie was split into two parts, because the seventh book turned out impossible to fit into a two-hour movie. The first part of the Deathly Hallows premiered last November and it was really good and the script was very close to the book. 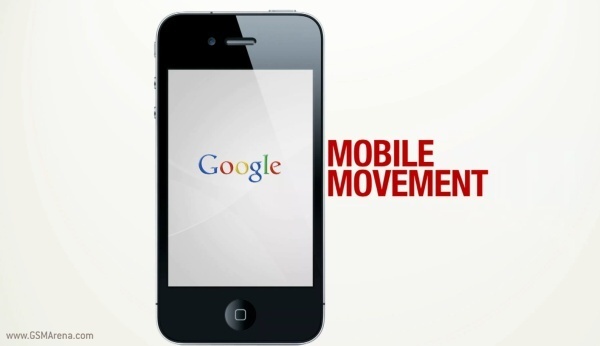 Google has conducted a survey on the use of smartphones and how they influence our lives and how we influence businesses with our smartphones daily. The survey was carried out by Ipsos OTX and it features many statistical facts and a short video, explaining the results. Of ocurse, the research was focused on marketing and it aims to explore and promote the smartphone as the next-gen ad platform and a source of new revenue for Google (their business is ads, you know). 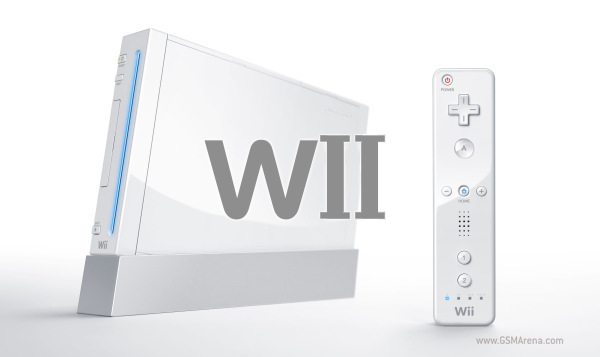 Two days ago Nintendo announced its plans to launch a Wii successor next year. The better part of this announcement was that Nintendo will actually demo the new console on the upcoming E3 expo this June in LA. I already love the Samsung Galaxy S2. 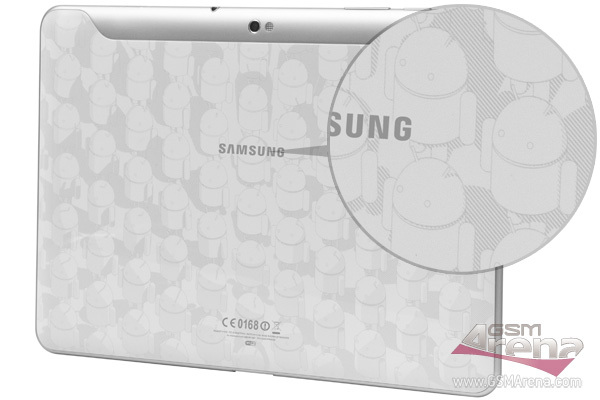 It is definitely looking like the Android phone to have when it launches. 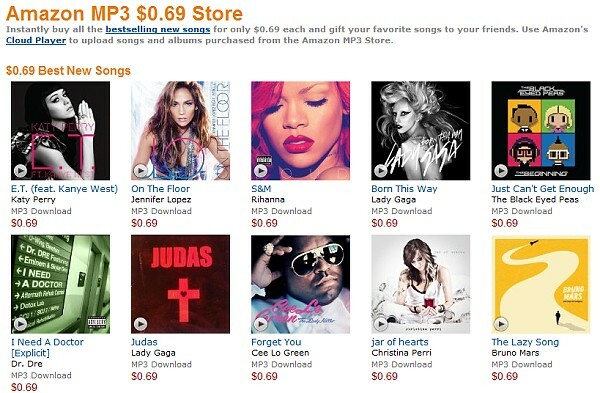 And Samsung is making serious efforts to make it known to everyone with the release of yet another ad for its flagship. 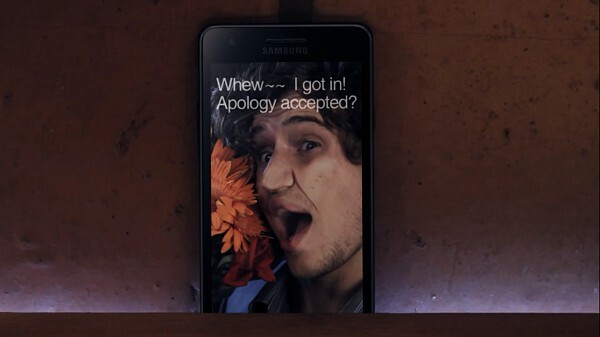 The “Before – After” scenario seems to be working for Samsung as a new ad for the Galaxy S II proves. 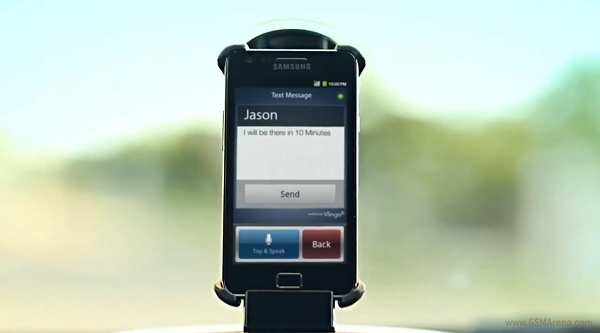 It flaunts the Voice Talk feature of the phone, which can aid you (particularly in this case) in sending a text while driving, without the need to, you know, create havoc on the road. 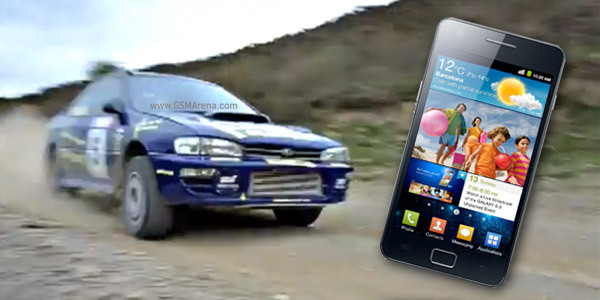 The Samsung Galaxy S2 is just around the corner and it has already more than proven itself as the next-gen smartphone. How about seeing it get unboxed in a bunch of extreme situations? Yup, it’s the greatest thing to be captured on film since extreme ironing (yes, that’s real too). EA seems to be in a holiday spirit. 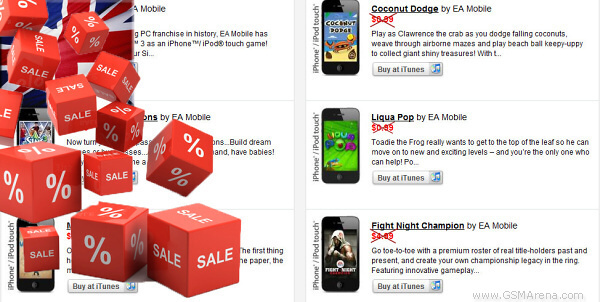 Some of its games for iOS are getting a price cut of up to 80% for iPhone, iPod Touch and iPad owners in the UK and its giving away a free iPad 2 to users in the UK, France and Germany, who just need to answer 3 video questions on Facebook. “Join the hunt for Golden Eggs!” is Rovio’s slogan appearing in the latest Angry Birds Season commercial. There are golden eggs, Indiana Jones styled font, a really angry bird and… a space shuttle.